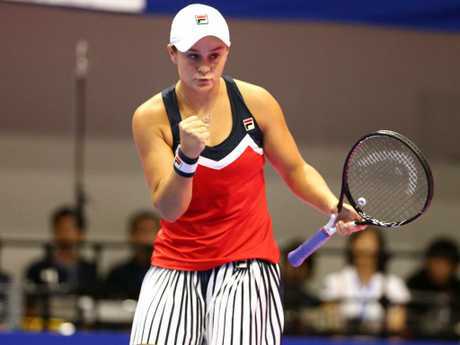 ASH Barty has a minefield draw this week at a WTA tournament in China in which she is defending runner-up ranking points. 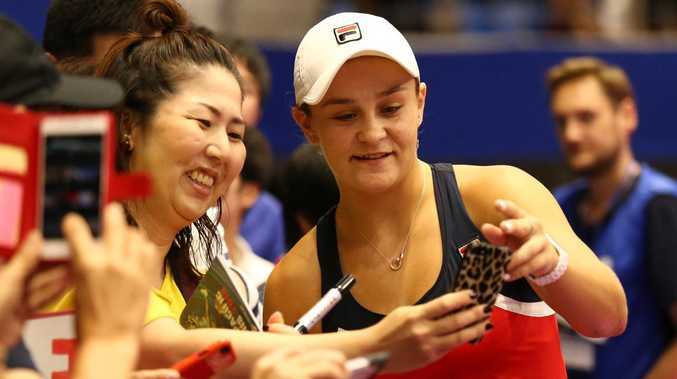 World No.17 Barty is seeded 16th at the blockbuster tournament in Wuhan, China and might have to beat two Wimbledon champions and the reigning world No.1, Simona Halep, to make the final, as she did last year. Barty, a second-round loser to Victoria Azarenka last week in Tokyo, opens in Wuhan against Britain's former top-five player Johanna Konta, with Wimbledon champion Angelique Kerber a possible third-round opponent. Dual Wimbledon champion Petra Kvitova, the fifth seed, and Halep are also in the Queenslander's half of the draw. Brisbane-based Ajla Tomljanovic will move to a career-best ranking of No.42 today after losing the final at the WTA Seoul tournament to Kiki Bertens, of the Netherlands. 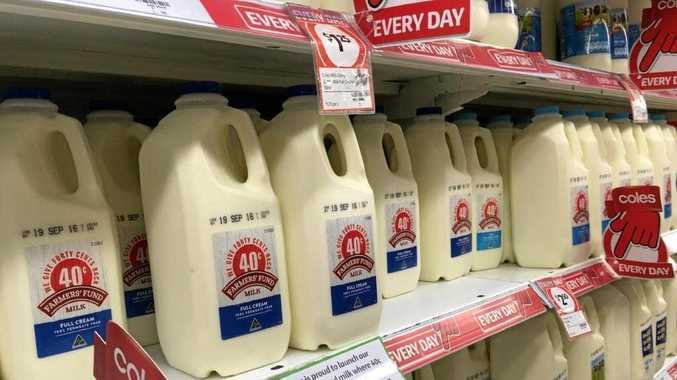 Tomljanovic, a Serbian import who trains at the Queensland Tennis Centre when in Australia, found a fifth consecutive three-set match in Seoul her limit. 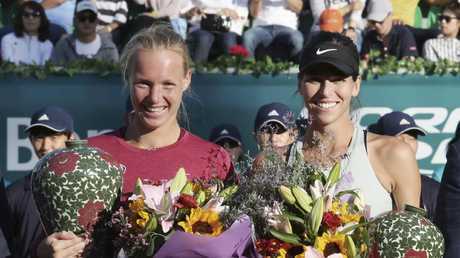 The 25-year-old right-hander, who lost the last six games of her final, had seen off Taiwan's Su-wei Hsieh, ranked No.27, to reach her biggest WTA final. Tomljanovic had been ranked No.151 at the start of the year but has had a rankings progression inside the top 50 that mirrors those by John Millman and Alex de Minaur in men's tennis. Bertens has won two of her past three tournaments, having won the WTA premier event in Cincinnati last month. Japan's US Open champion Naomi Osaka lost her Tokyo final 6-4, 6-4 to Czech Karolina Pliskova.